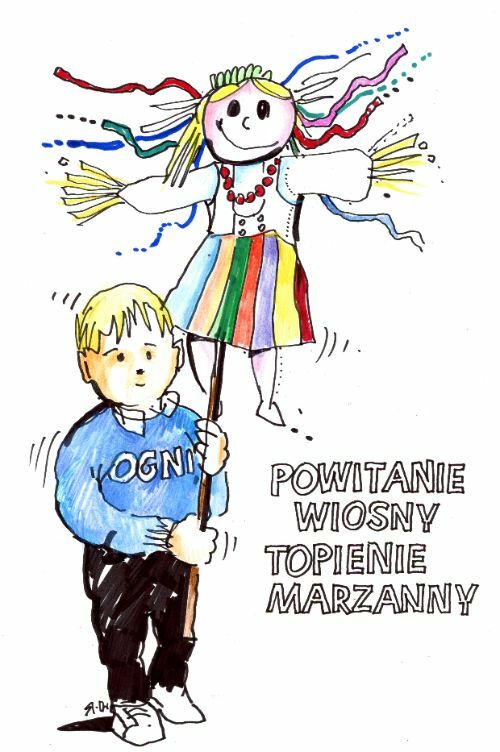 SPA/Voluntary work – Polish Learning Center "Ogniwo"
Each family is required to provide assistance with special projects (SPA) at least 4 hours in case of one child, 6 hours in case if two and more children. Should I not fulfill my SPA obligation, I agree to pay $40 for one child, $60 for two and more children. Any voluntary work is performed during normal school hours per the schedule. Requirement: 1 Saturday- one child; 2 Saturdays – two or more children. If I don’t perform my voluntary work, I agree to pay $40 per each required session (Saturday). *Voluntary work is separate from SPA.